Quantum Equipment Co. Pvt. 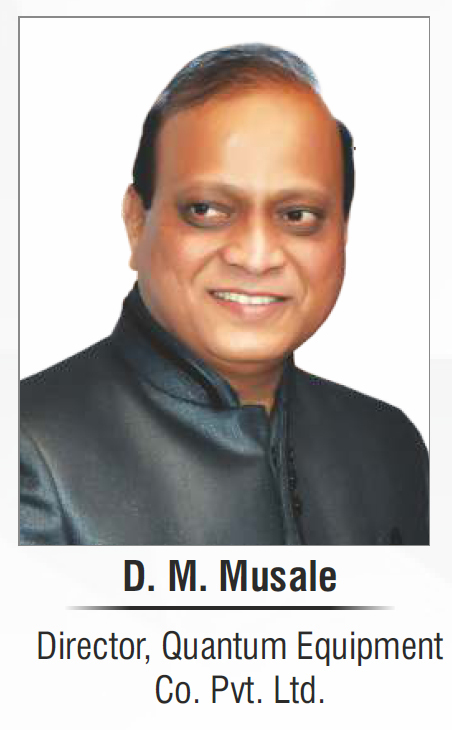 Ltd. is founded by Mr. DM Musale and Mrs. Vaishali Dake-Musale along with their team in the beginning of 1994 for sales and servicing of analytical instruments. The first commercial Karatmeter – Gold Alloy Analyzer is introduced by the company in Indian market by late1997 under German collaboration and since then are the leading supplier of Karatmeter not only in India but also within nearby Asian and Gulf countries. 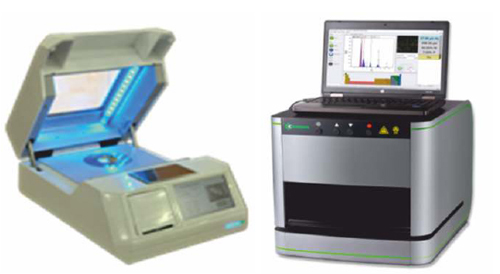 Quantum joined hands with Bowman Analytics, Inc., USA for assembling their desktop Gold alloy analyzer within India. 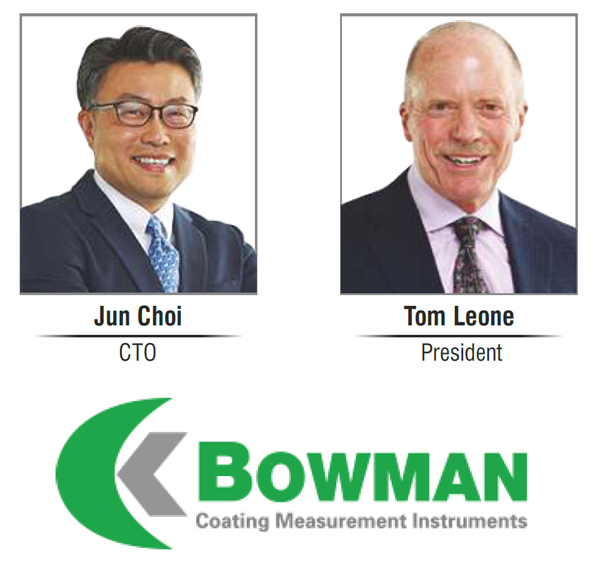 Bowman are the leading supplier of metal analyzers worldwide and their team has over 30 years of experience in this technology. The major advantage is the geometry of their "Karatmeter SL" series, which is from top-to-down where filigree and irregular shaped jewelry articles can be easily measured for intrinsic and internal solder joints. The product is most advanced in present competition with several options as and when required. Quantum also collaborated with Elvatech Ltd., Ukraine having over 25 years of experience in X-ray technology. Their wellestablished product "Karatmeter JL" is very compact with all integrated technology including touch screen and computer. Several options like integrated weighing balance, printer, battery operation, collimator changer are available as and when required. This unique Gold analyzer is well accepted by corporate showrooms, assaying & hallmarking centers, bullion traders & exporters due to its plug-and-play technique and simple operational system. Their handheld XRF alloy analyzer optimized for precious alloys is also used for large silver articles and on-site immediate analysis. Besides Karatmeter, the company also represents Maxphotonics Co. Ltd., China for their wide range of laser marker, engraver and cutting lasers for jewelry applications. Maxphotonics established their Indian office with our facilities where ample stock of lasers and spares are readily available. The major Indian market for lasers as on date is captured by their lasers due to its quality, compact size, and simplicity in operations together with attractive prices. Our clientele list includes Government Mint, Legal Metrology, Tanishq, Malabar Gold, Gitanjali, State Bank of India, Reliance Jewels, WHP, PNG, Inter Gold and many more corporate Jewellery showrooms and several BIS approved hallmarking centers. Please do visit our website www.karatmeter.com for further information on our product rage and contact us +91-22-25005011 or quantum@karatmeter.com for any assistance.